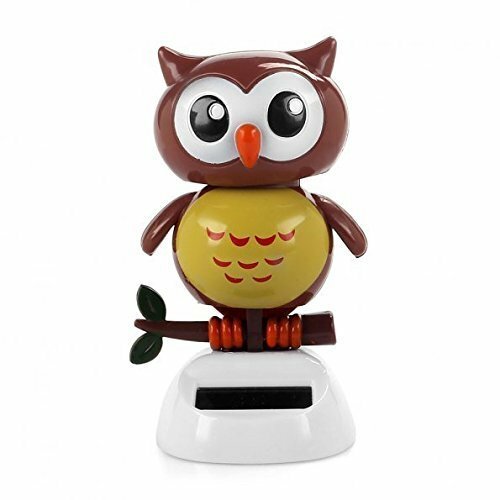 Solar Power Nodding Head Dancing Figure. Simply place in light to watch it move ... Great desk toy. Great little item, perfect next to a window or lamp ....... no batteries required! Excellent gift idea. Solar powered items also available in other designs.